PG&E has informed us that the entire Mercy campus is without power. The problem is in a substation in the area. Due to the rain they will not be able to fix the issue until early morning. On Thursday Mercy High School will have a LATE START. Students should report at 9:15 and classes will begin at 9:30. We will not have collaboration at the end of the day. There will be a short Advisory to distribute Dance-A-Thon tee shirts. Students will have a free dress day...PLEASE WEAR APPROPRIATE DRESS FOR WET AND COLD WEATHER. The cafeteria will be open for any students who need to be dropped off early. 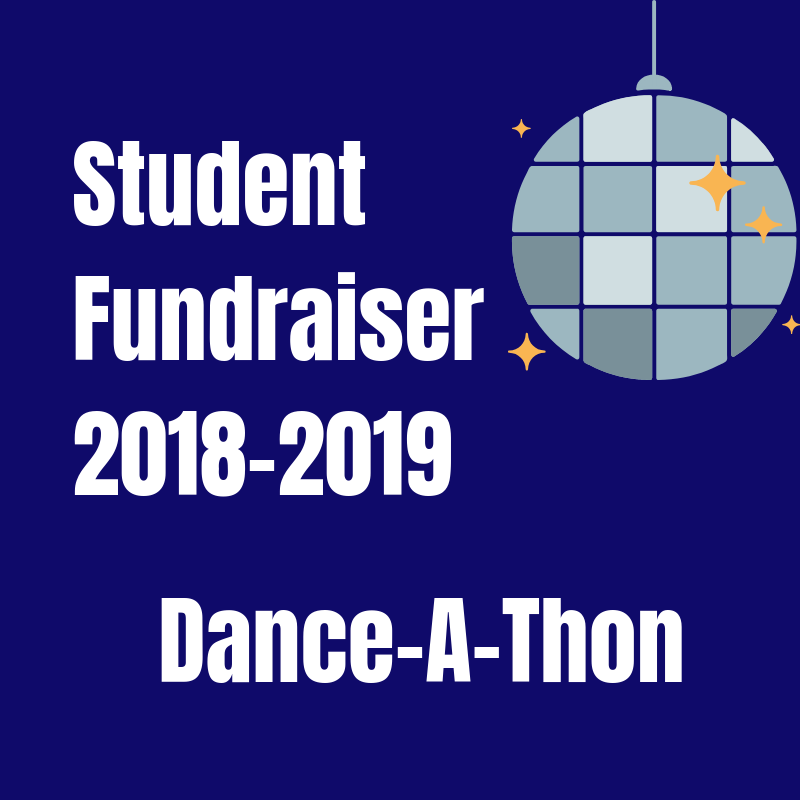 As we wrap up the Student Fundraiser this week with Dance-A-Thon on Friday, we would like to thank our Mercy Parents and community for the support and participation in this long-honored tradition. 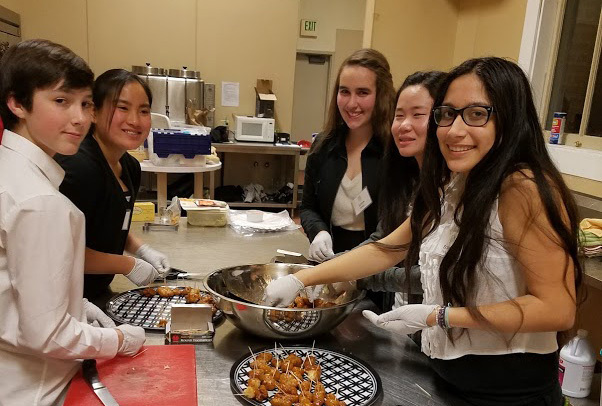 We are very proud of all of our students who took this fundraiser as an opportunity to practice networking and entrepreneurship skills, and share their Mercy stories and experiences with friends and family. 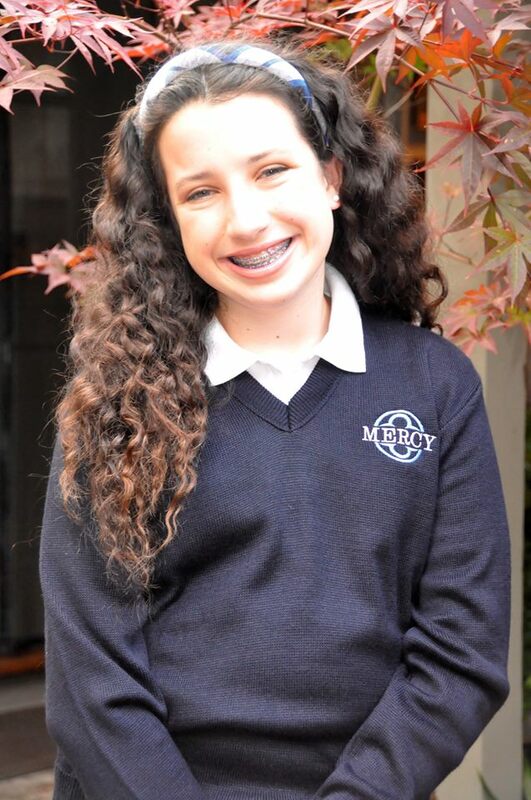 A great example of initiative, Lauren O'Connor '22 served as an ambassador for Mercy and reached out personally to as many people as she could in her networks, in order to encourage support for our programs. She is one of our highest fundraisers, and is even writing personalized thank you cards to each donor. We commend you, Lauren! MIDNIGHT TONIGHT, January 16th marks the end of our student fundraiser! Donations can still be submitted via your daughter's campaign page. $75 is minimum donation to attend this Friday's Dance-A-Thon; $185 earns Formal/Prom day off. (Student must either earn the Formal/Prom day off or attend all classes that day in order to attend Formal/Prom). 2019-2020 Course Catalog is Here! Dear Students and parents, the course catalog for 2019-2020 has been released and can be found in the Academic Guidance section of our website HERE. Please begin thinking about which classes you would like to take next year! Professional photos will be available for sale by Lifetouch- accepting cash, check or card. RSVP by January 22nd. Moms and guardians! We need your help to make this a special day! Click here to volunteer. 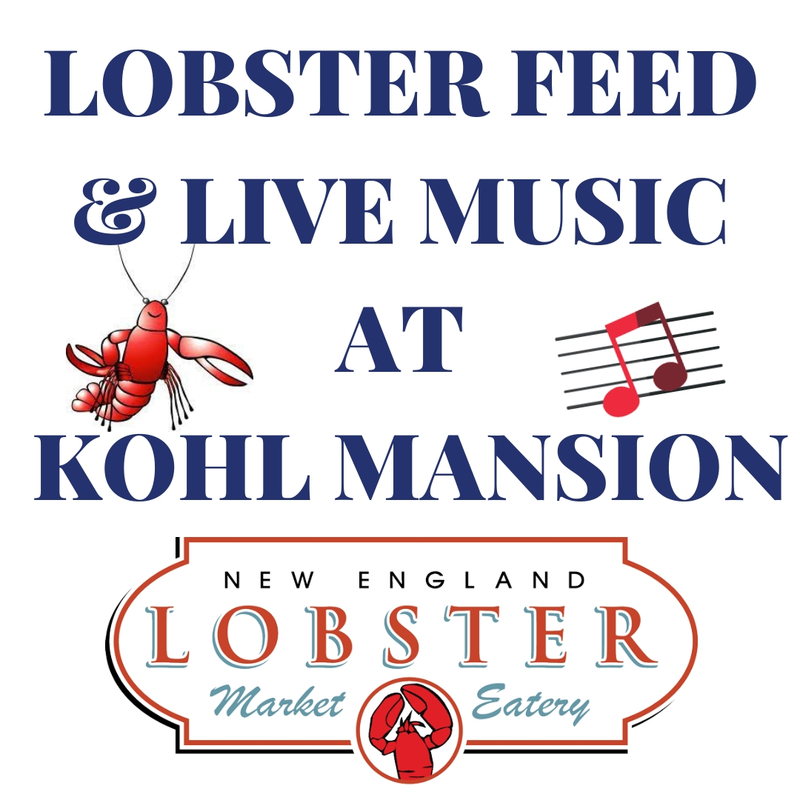 Please join us for the New England Lobster Market's traditional-style boil and the sounds of local music scene favorites, "The Heist" of "Janel & The Heist"! A one-of-a-kind dining experience & entertainment event, sure to sell out! *Chicken meal substitution available at time of ticket purchase. SPONSORSHIPS Support, Lobster & Live Music, by making a donation to underwrite the event. Click HERE to be a Sponsor/Advertiser/Underwriter. 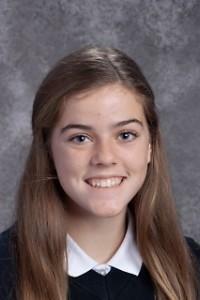 Haley, a Junior, has been moved to fill in for the defense this season and has done a great job. Her skill and speed has been a key to neutralize strong opponents. Her overall play has been especially instrumental in the two league games we have played so far. She possesses a great attitude and willingness to do whatever the team needs, from filling in at the Goal Keeper position to moving into the midfield. She is coachable, focused and mentally tough, and compliments the flow of the game. Her team commitment goes beyond the games to attending and working hard in practice, while encouraging her teammates as well as having a positive attitude. Great Hayley, keep it going! Spring Sport Tryouts start on January 28. Any athlete planning on trying out for a spring sport is required to attend strength and conditioning sessions. Meet at the weight room in Grassilli. If you are playing on Mercy winter team or participating on a club team, you do not have to attend the sessions. You must notify Mr. Dougherty of the club team in which you are playing if you plan on not attending the conditioning sessions. Spring Sport Conditioning sessions are now ongoing. Meet in the Grassilli Center. If there is a conflict with the Monday or Wednesday schedule for conditioning, contact Keri Sotak in the athletic trainer's office to line up Tuesday/Thursday schedule from 3-4pm. at the intersection of California Drive and Bellevue Avenue/Lorton Avenue. The final phase of the roundabout should be completed in February. The City developed a two-minute instructional video and asked that we share it with you to acquaint drivers, cyclists and pedestrians with the new traffic pattern. Please click HERE for the video. Please make sure you are familiar with and following Mercy's rules and procedures. Click HERE to view. 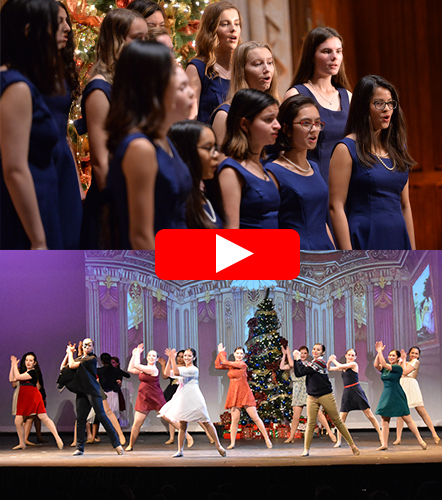 If you missed Mercy's VPA Winter Concerts, you can watch the videos! Click HERE for Chorale and HERE for Dance!